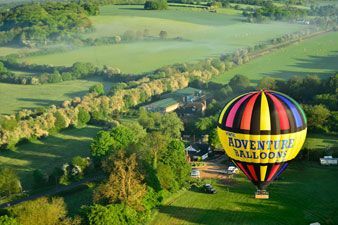 Balloon Rides over Kent will be made from The Hop Farm Country Park near Tunbridge Wells, home to the impressive Oast Houses which were previously used in the local ale industry. 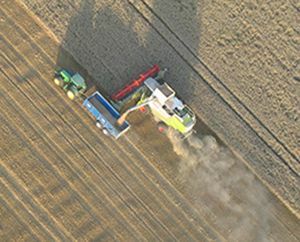 Back up sites include Bewl Water and Lamberhurst Vineyard but due to the proximity of Gatwick Airport and the Thames coast line which launch site we use will depend on wind direction on the day. Wherever you take off, the sites are perfectly located to provide wonderful views of the "Garden of England". 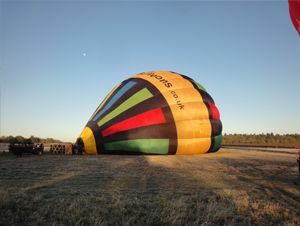 Book now to go ballooning in Kent. 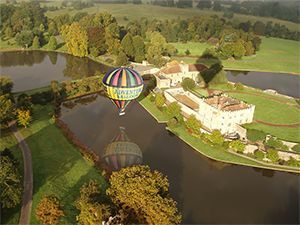 The take off on a hot air balloon ride is so gentle that you won’t notice it.